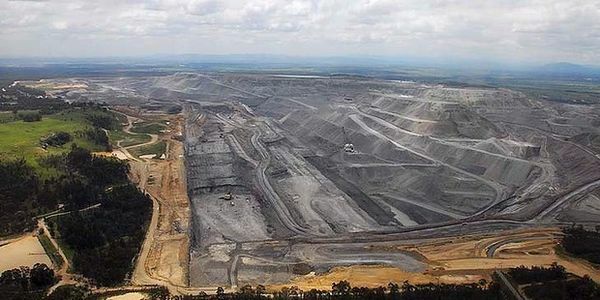 Multinational mining company Rio Tinto is defying the verdict of the Supreme Court and will attempt to push ahead with an extension of the Mount Thorley Warkworth open-cut coal mine. Rio Tinto said that it would go ahead with its plans despite the ruling, which upheld an earlier decision by the NSW Land and Environment Court to block the mine after finding the expected economic benefits of the expansion did not justify its environmental impacts. Opponents of the extension to the mine said it would create increased levels of dust as well as industrial noise. Furthermore, a large area of endangered eco-systems previously set aside to compensate for earlier mine work would also face destruction by the expansion. Nonetheless, Rio Tinto has already indicated that it will resubmit a similar development application to the New South Wales government’s planning ministry under a controversial new planning policy. Demand Rio Tinto respects the rulings of both the Supreme and NSW Land and Environment Court. Please sign the petition and tell mining giant Rio Tinto not to extend its polluting open-cut coal mine.